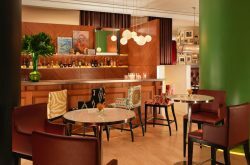 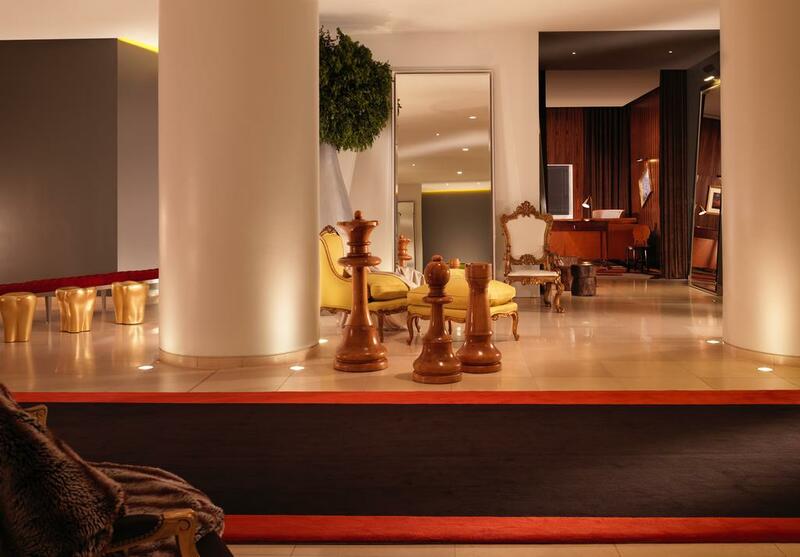 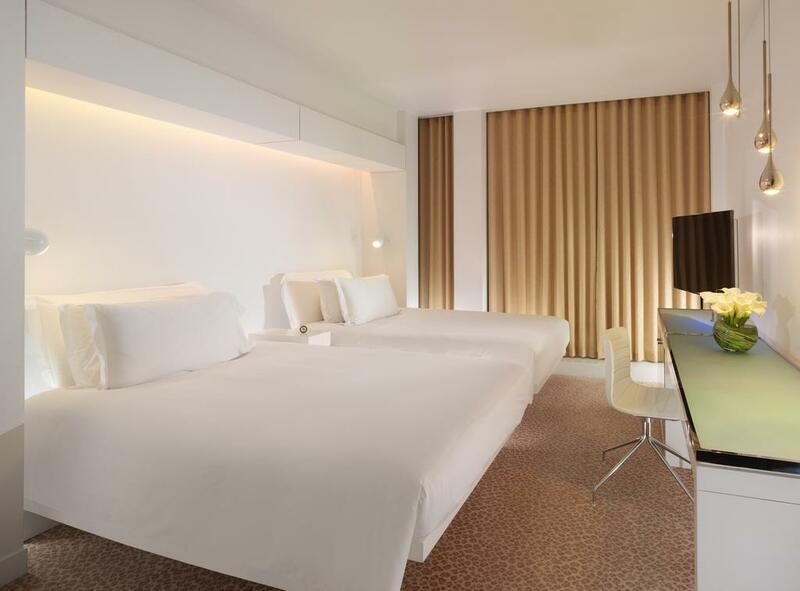 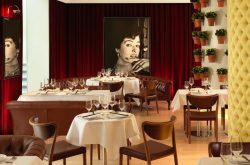 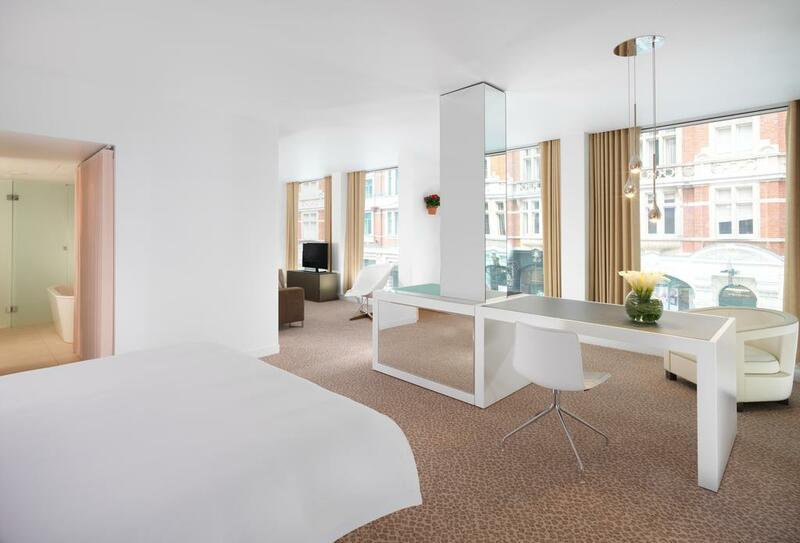 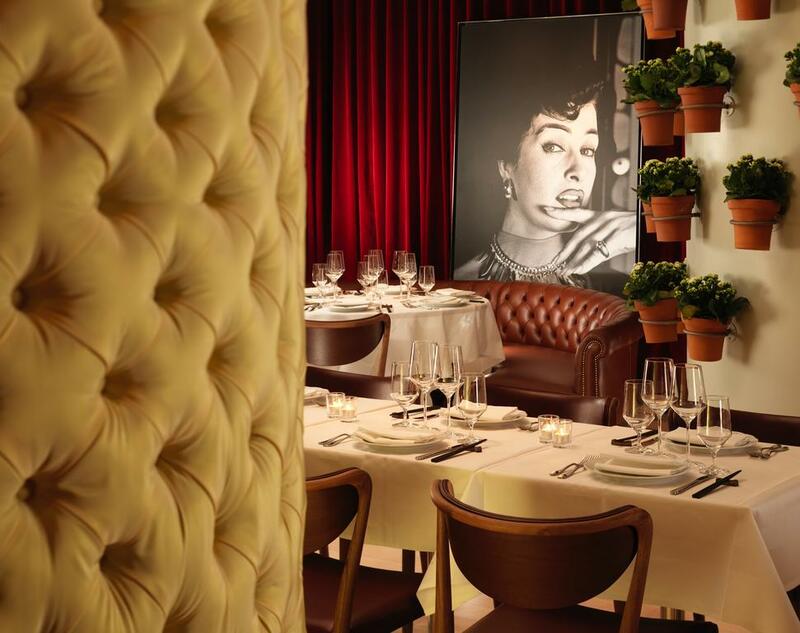 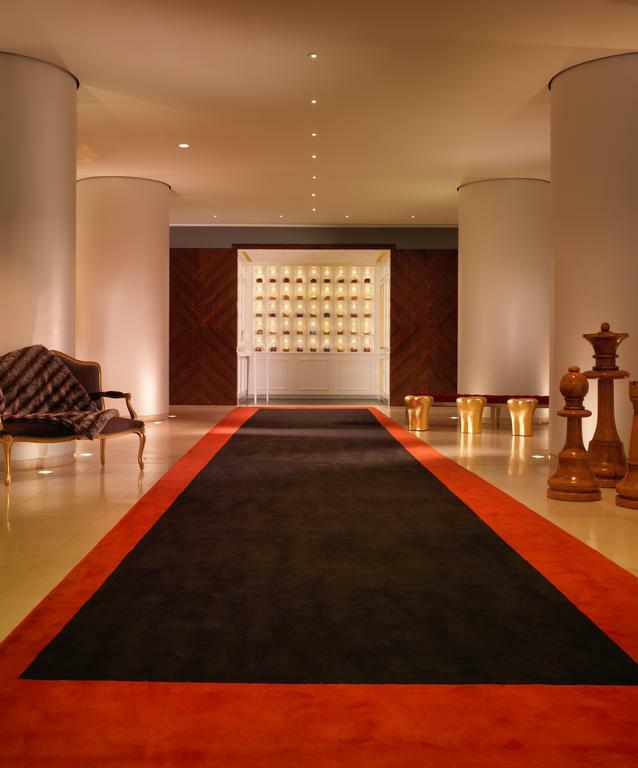 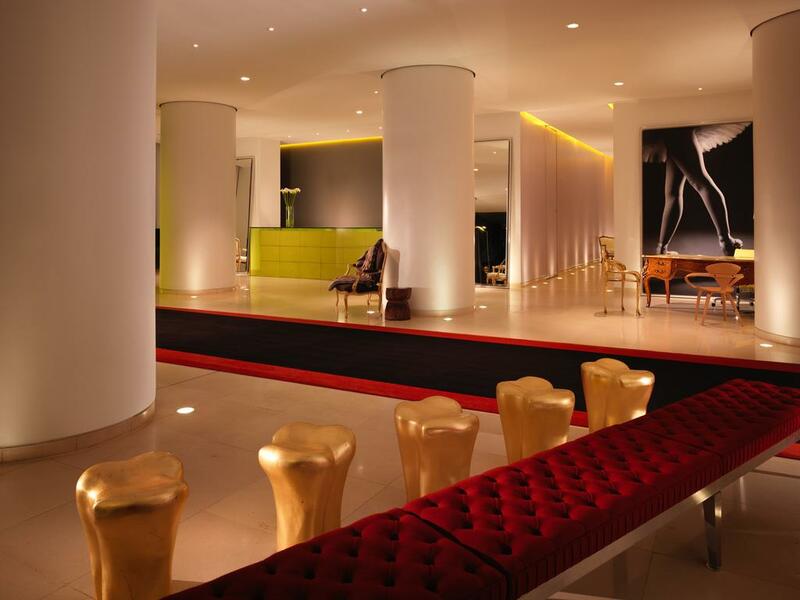 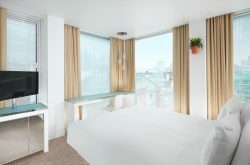 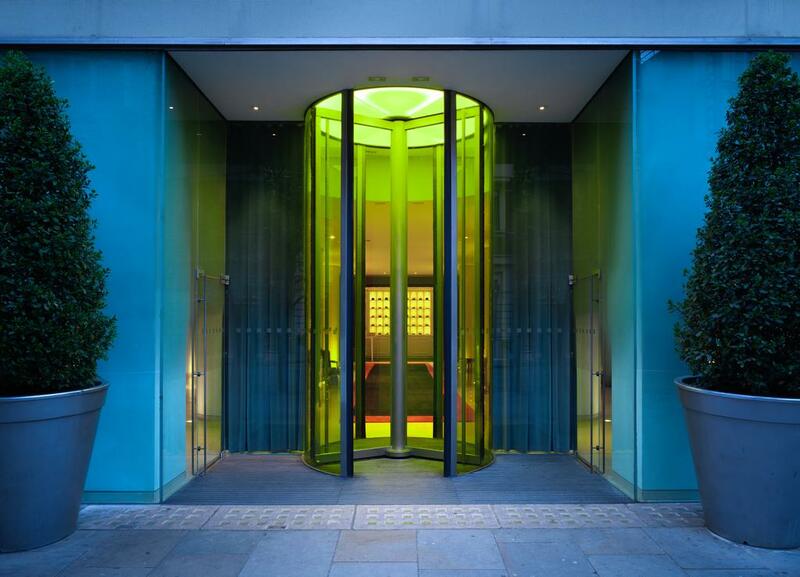 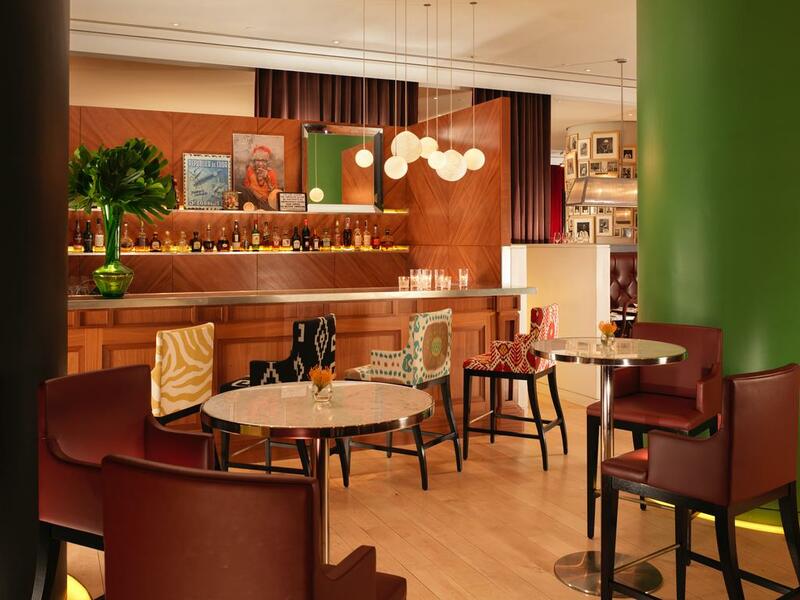 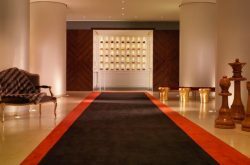 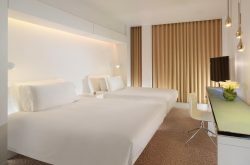 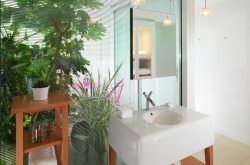 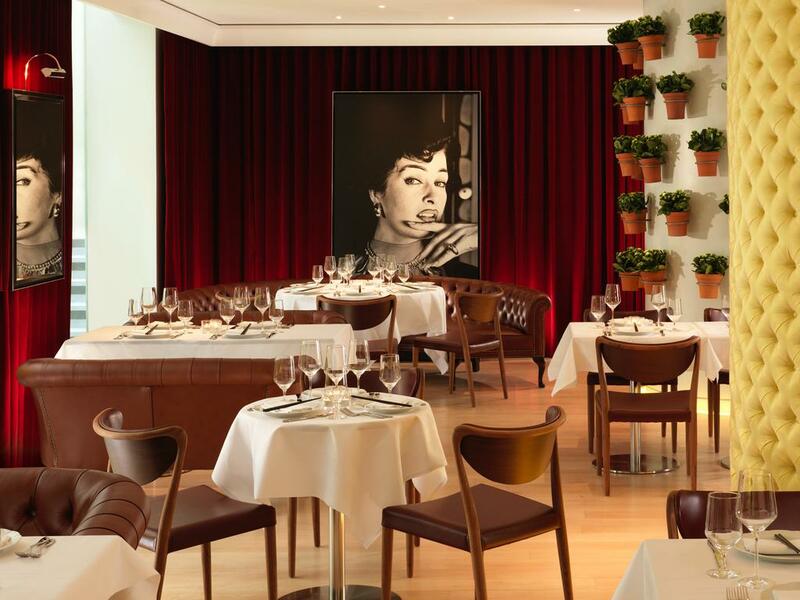 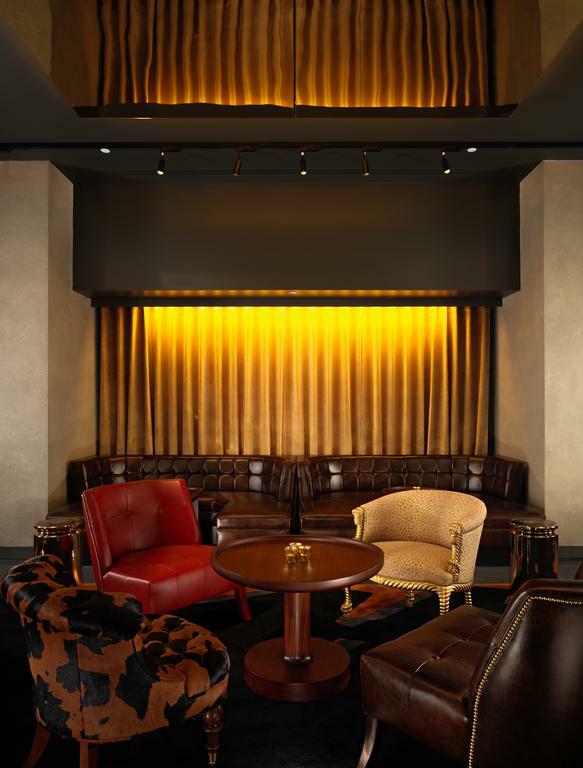 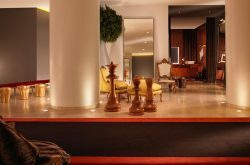 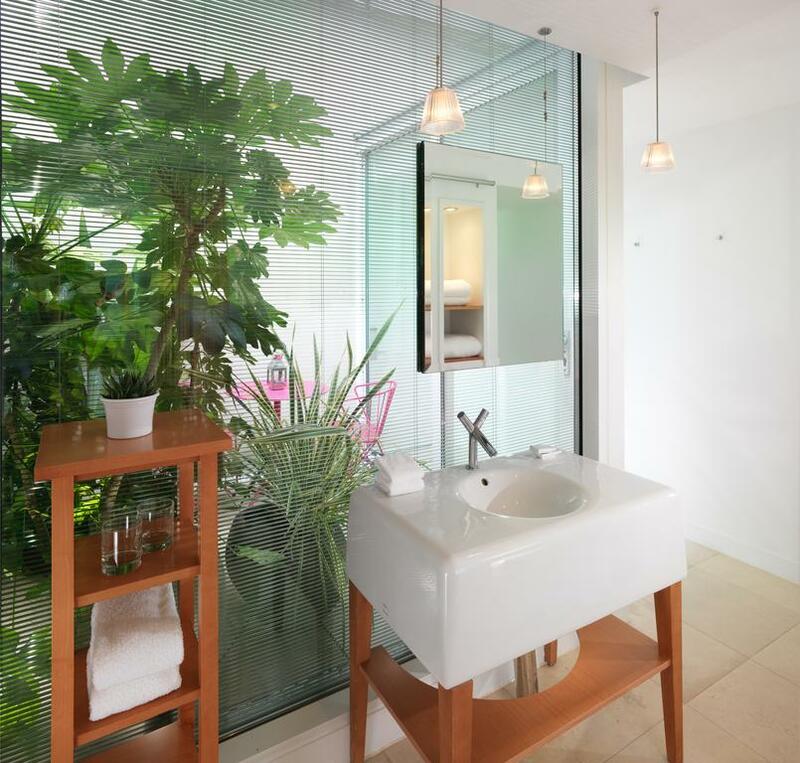 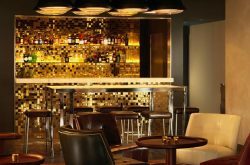 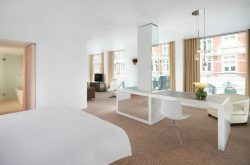 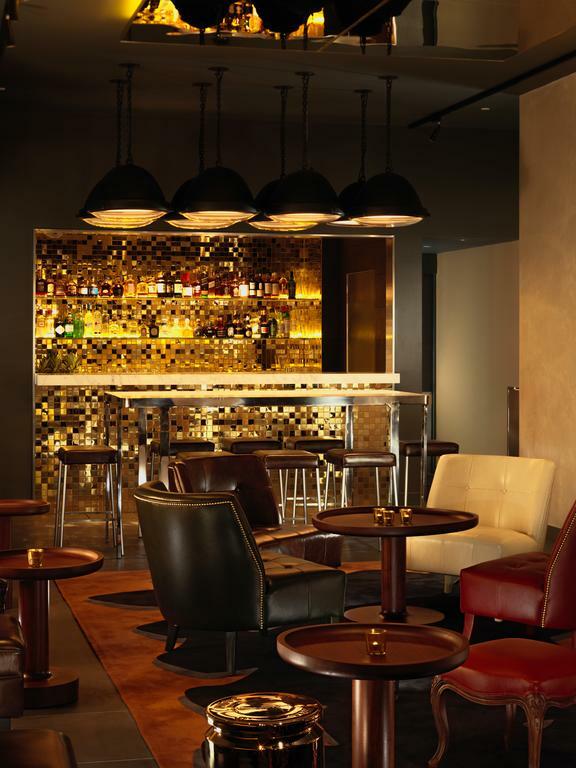 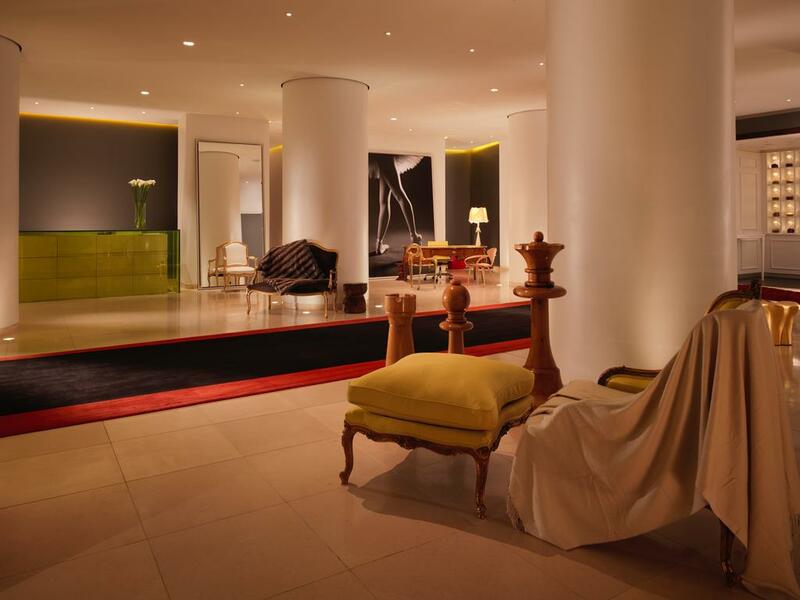 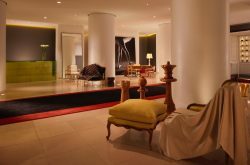 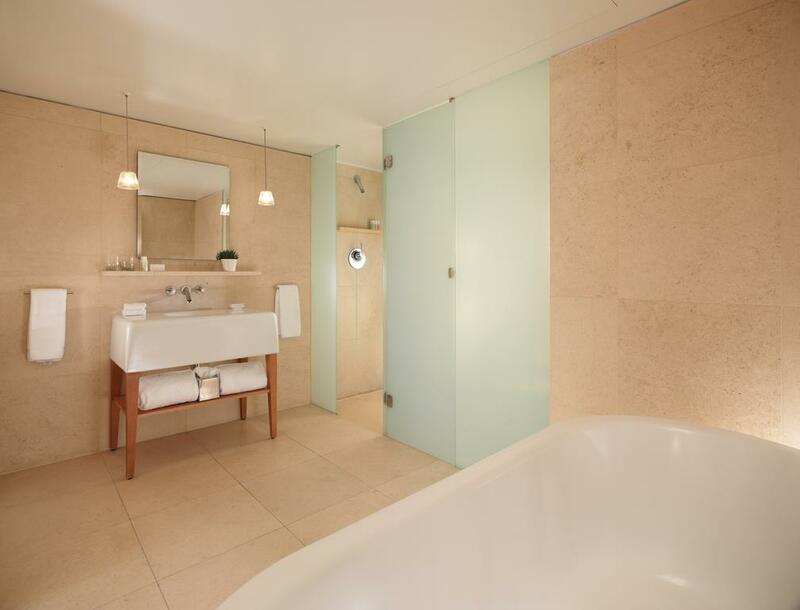 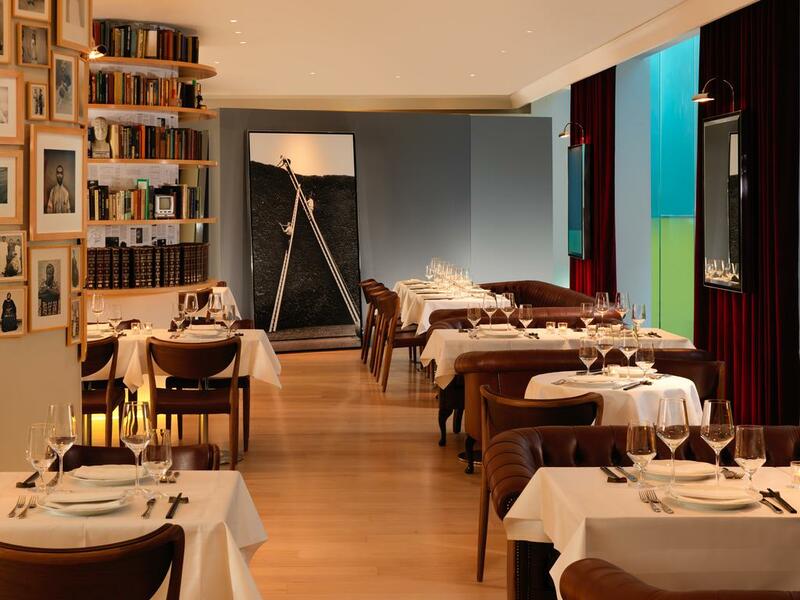 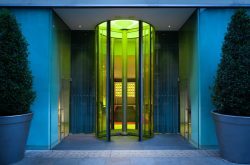 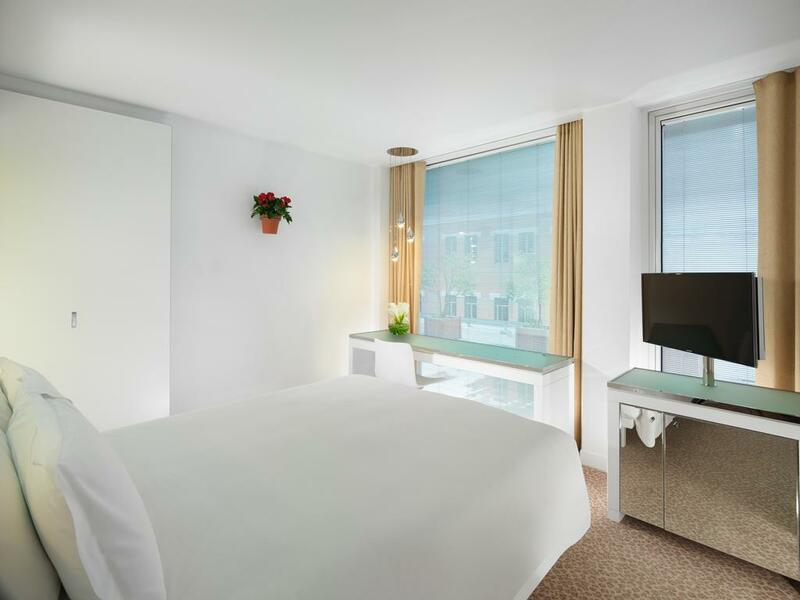 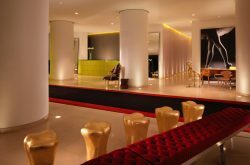 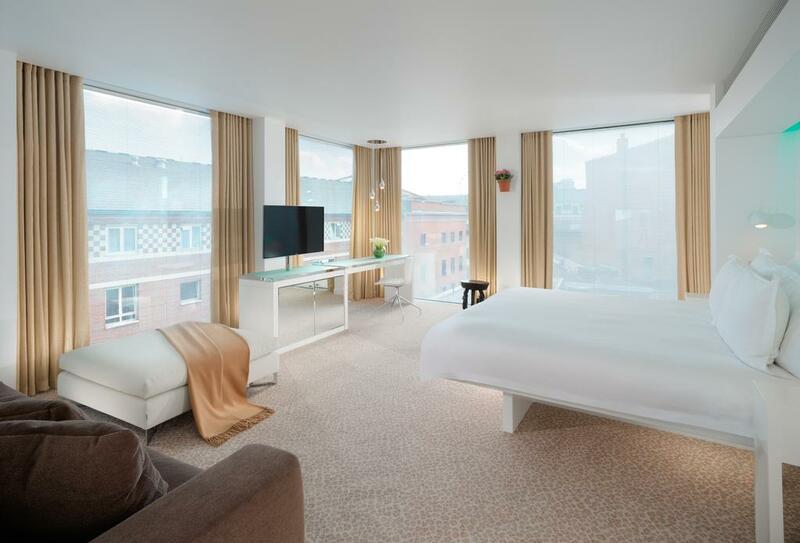 St Martin’s Lane is stunning with innovative design and guest room created by Philippe Starck.Guests can exercise in their hotel gym.Free WiFi is available throughout the hotel. 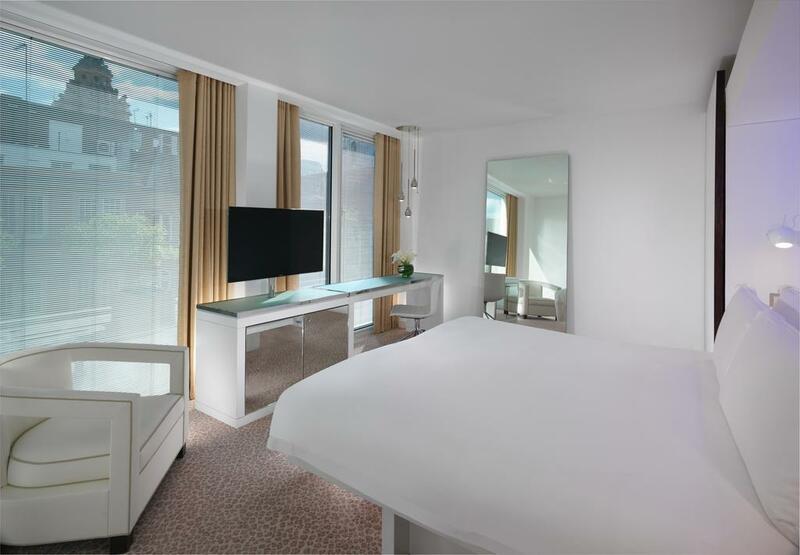 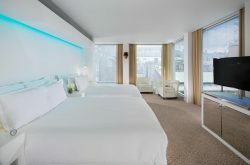 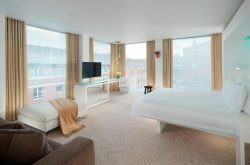 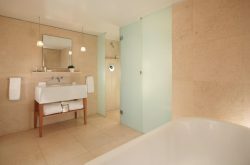 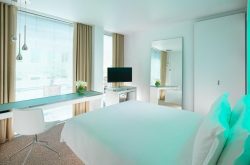 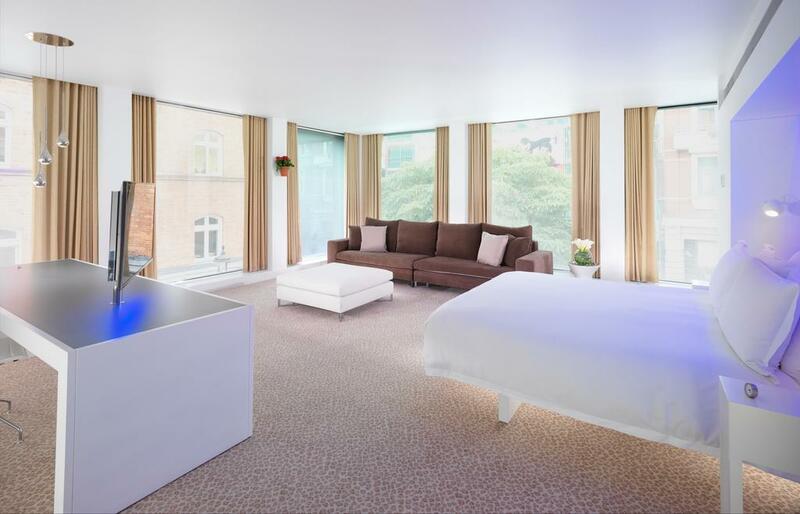 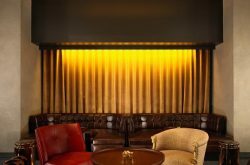 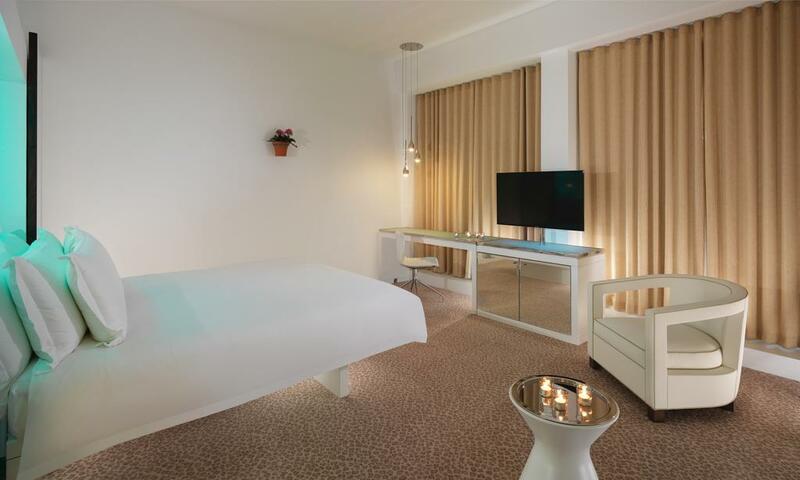 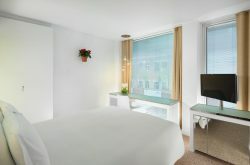 Rooms feature floor-to-ceiling windows and benefit from flat-screen HD TVs and interactive light installations. 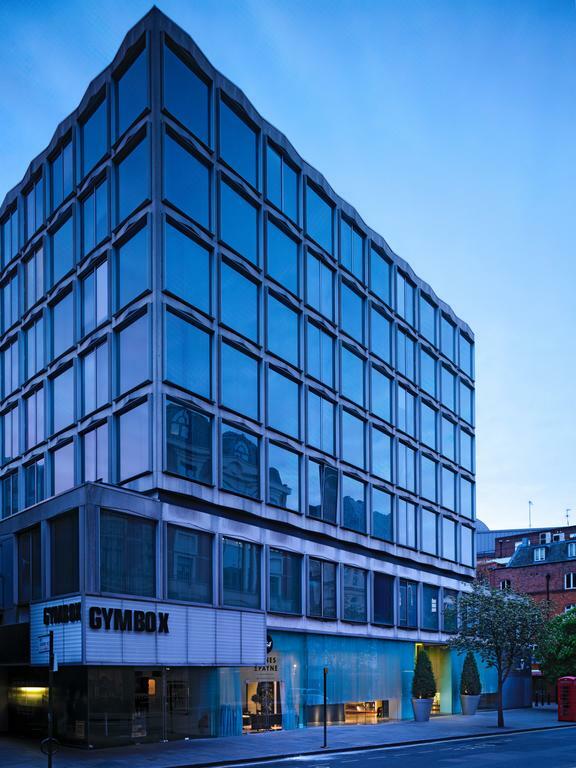 You will find Gymbox at St Martins Lane offers hotel guest a unique workout experience and complimentary gym kit laundry and the hotel offers guest free bicycle rental. 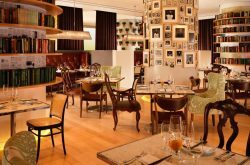 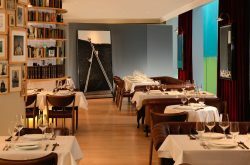 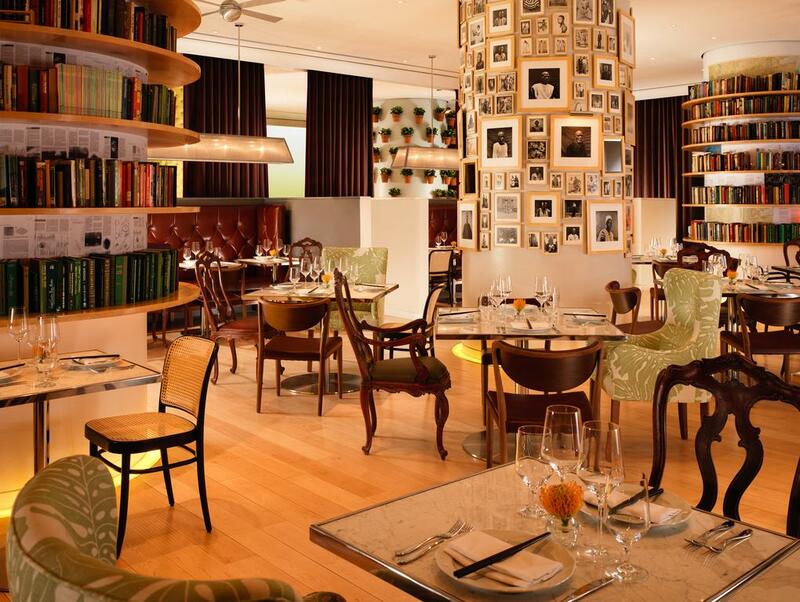 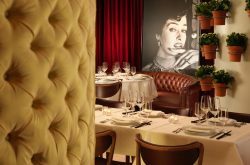 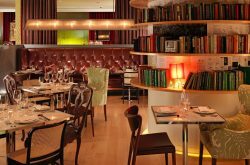 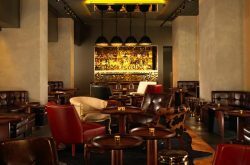 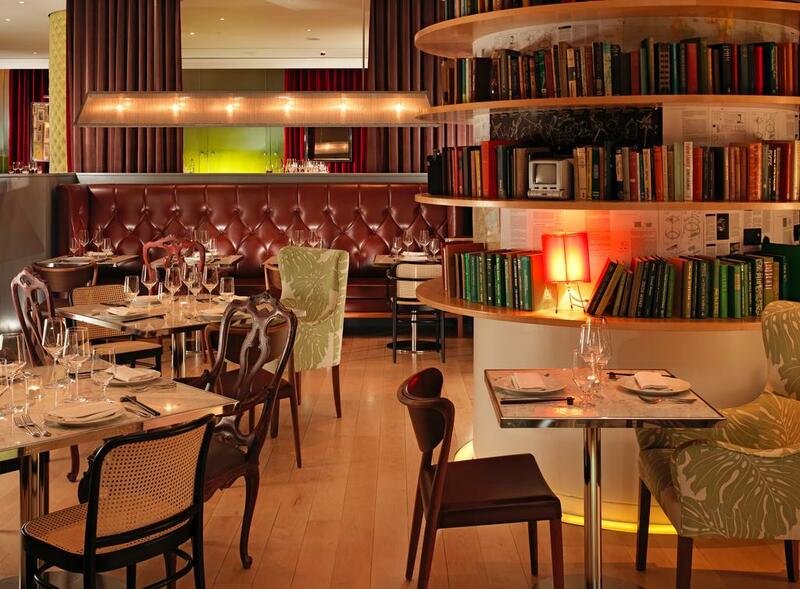 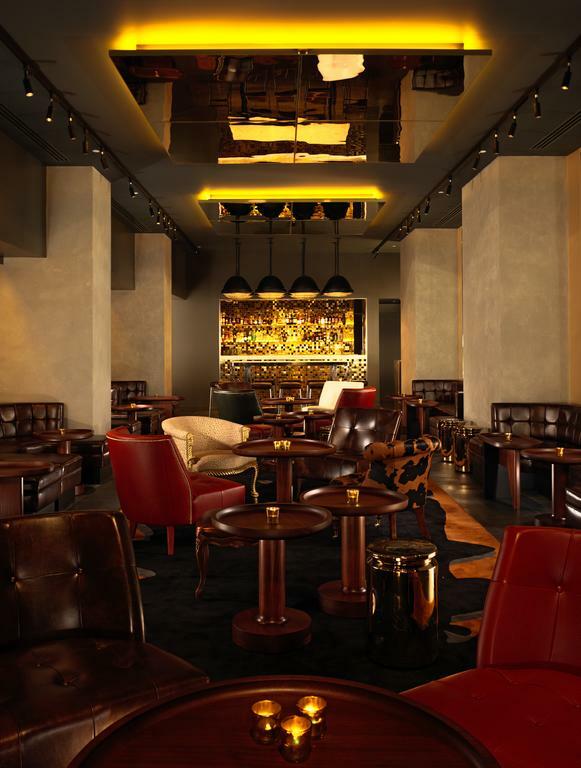 Asia de Cuba restaurant offers you modern fusion menu in chic surroundings including a ceviche bar and the Blind Spot bar offers you a cocktail menu, intimate setting.You can also enjoy afternoon tea or enjoy a refreshing drink from the G&T menu. 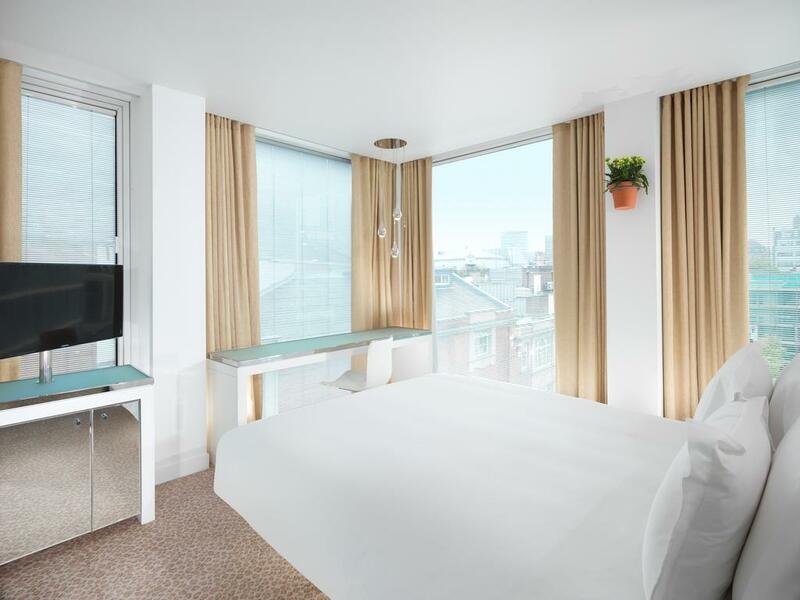 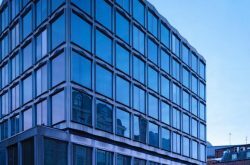 Covent Garden Market, The Royal Opera House and Charing Cross Station is just a 5-minute walk away.Leicester Square is less than 10 minutes walk away, and Trafalgar Square is less than 5 minutes walk.